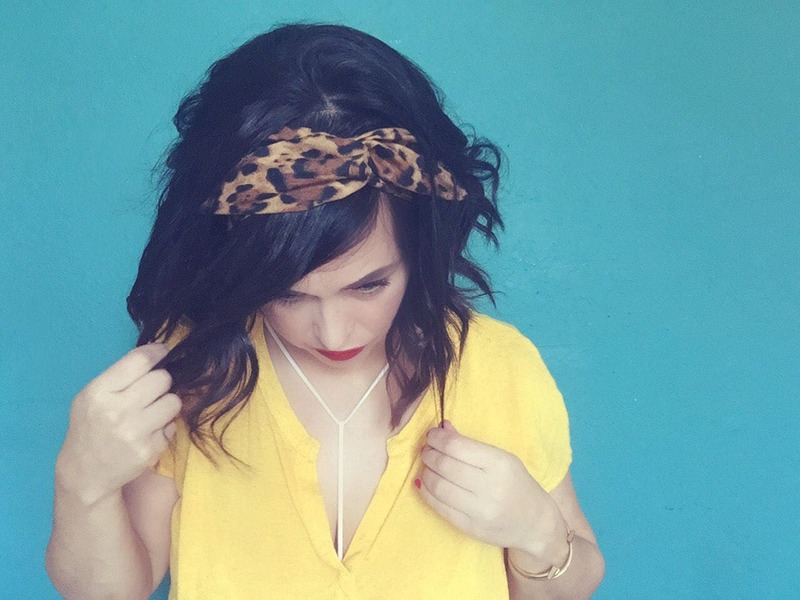 This headband is so easy to wear because it conforms to your head with ease. There are so many ways to style it. 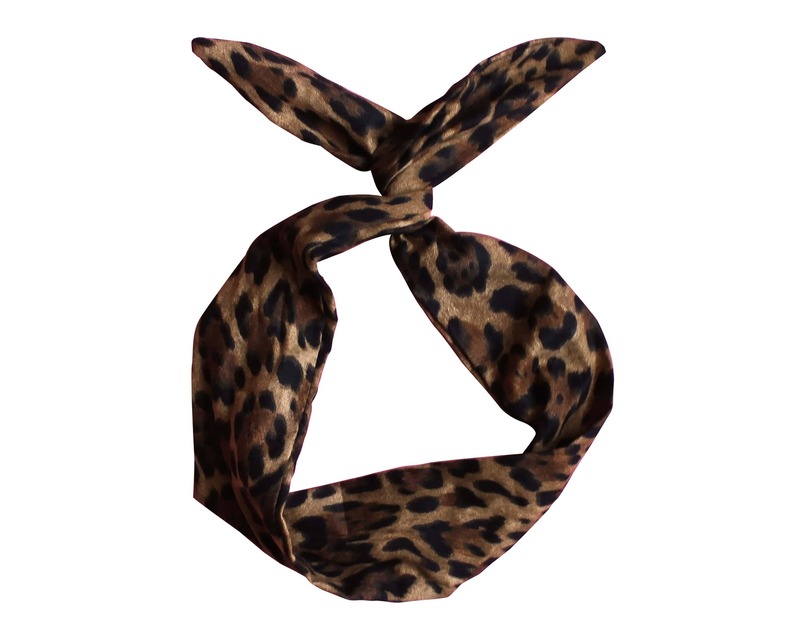 Wear it as a turban, a rosette, around your ponytail, top knot style and more. 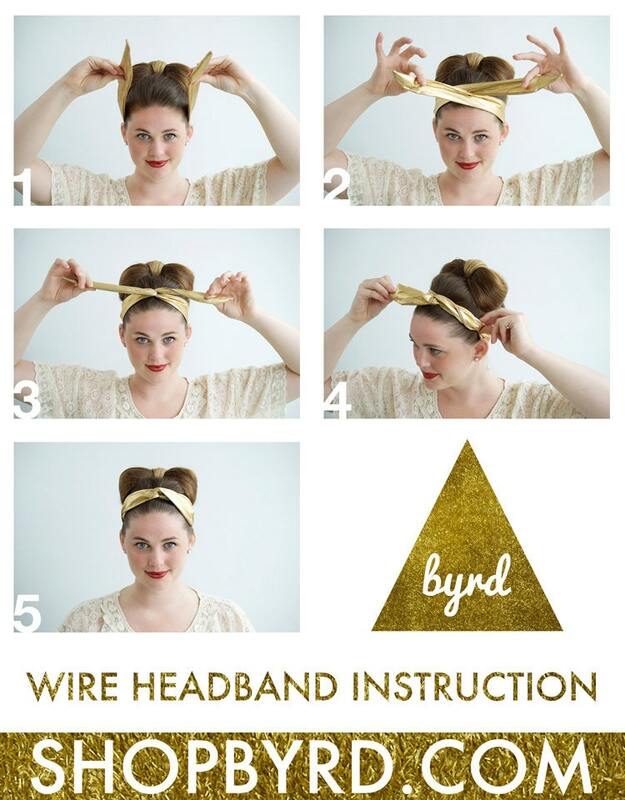 Byrd Headbands are 32" long and 2" wide. **Please note this is a made to order item. Headband will ship in 1 – 2 weeks. Item received a month after purchase. Cute headband, but I wish the communication and shipping were quicker. The seller was kind enough to add an extra headband for the inconvenience. The item looks exactly as pictured. Happy with my purchase! My overall experience was amazing! First of all, the headbands are beautiful and I love the fit. 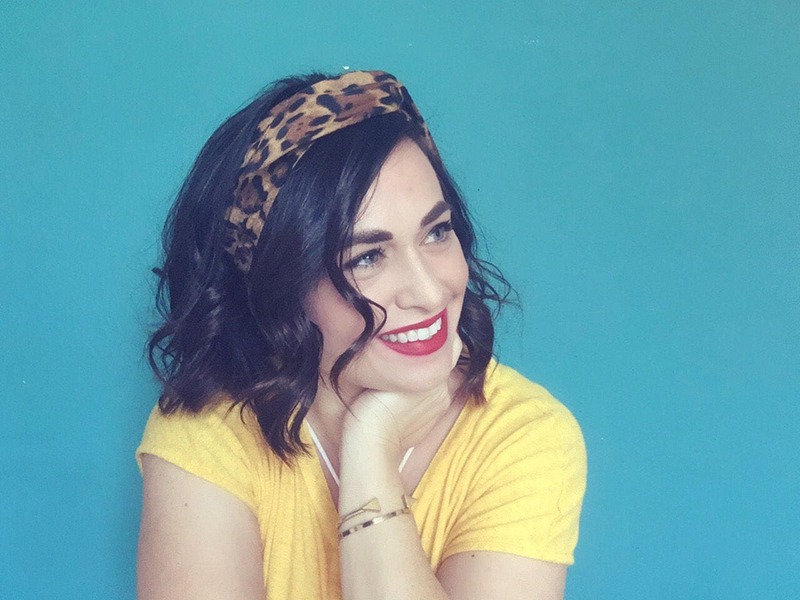 I've had a few other wire wrap headbands before but these are my favorite because the material isn't really stiff, so it lays really nicely unlike the other wire headbands I've worn. Very comfortable and so cute. The customer service was also amazing because my package came to me late - it said it was out for shipping but I never got it. So I messaged the owner, she was so sweet and apologized for it being late, and sent me the package out right away with a new tracking number and an extra headband for my trouble. So nice, answered fast, and seemed to care about me and my experience. I will definitely order more from her shop again!